Carnegie Mellon has some very important people under its roof. 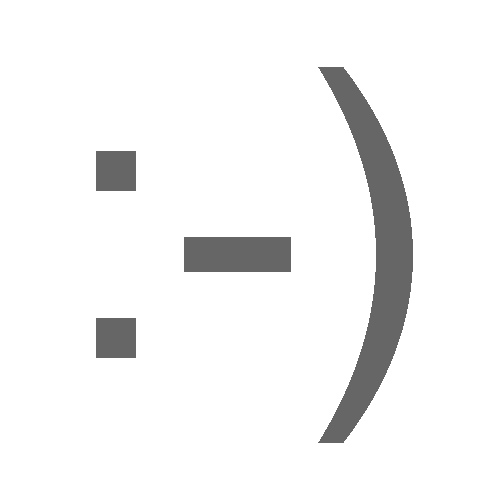 Did you know that without our people, the smiley wouldn't exist and everyone would be sad all the time? And Twitter and Instagram would be pure #pandemonium without our invention of the hashtag. And a can of Campbell's soup could have never been so provocative as it was in 1962. We have a lot of people to brag about, and there's no better way to do it than by adding a bio section to your site. Bio pages contain biographical information about people. There are three different bio page types to suit your needs. Bio and Bio Index pages work hand-in-hand like BFFs to provide a directory listing of people with filter functionality. A Short Bio page accommodates multiple people on a single page and is recommended if you don't have a lot to say about them! You can also use Short Bios for contact pages. Build up your bio section with Bio pages, one per person. Include as much or as little information as you wish. It's like a people directory but way less ancient than a phone book, and way less dorky than a high school yearbook (if you so choose). Bio Index pages work in conjunction with Bio Pages, so be sure you have some of those built first or your Bio Index page will be looking pretty lonely. Let's be honest with ourselves, not all of us are special enough to warrant our own Bio page. This is where the useful Short Bio page comes in handy for "the rest of us."